Driven by a lifelong passion and interest in helping people and organizations grow and develop, Kevin works with current and prospective i4cp members in the Western U.S. region to align i4cp resources with enterprise priorities and HR strategy. Additionally, Kevin oversees i4cp’s partnership with the Connected Commons consortium – a community of practice focused on organizational network analysis (ONA) and the application of social network science research insights to business challenges and opportunities. He also co-leads the Seattle CHO group, an exclusive membership organization that provides strategic, senior HR leaders access to innovative ideas, best practices, and perspectives that help them add bottom-line value to their organizations. 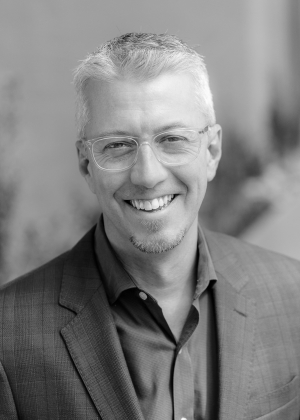 Prior to joining i4cp, Kevin was Vice President and Managing Director of Client Services for Waldron, a Seattle-based boutique talent management consultancy providing personalized career transition and leadership development solutions, where he led the firm through ten years of unprecedented growth. He holds a BS in psychology from Washington State University and a Hogan Assessment Certification for the HPI, HDS, and MVPI.